Lowman Fence Company is division of Futch's Landscaping. We use only the highest quality material for your fence job. 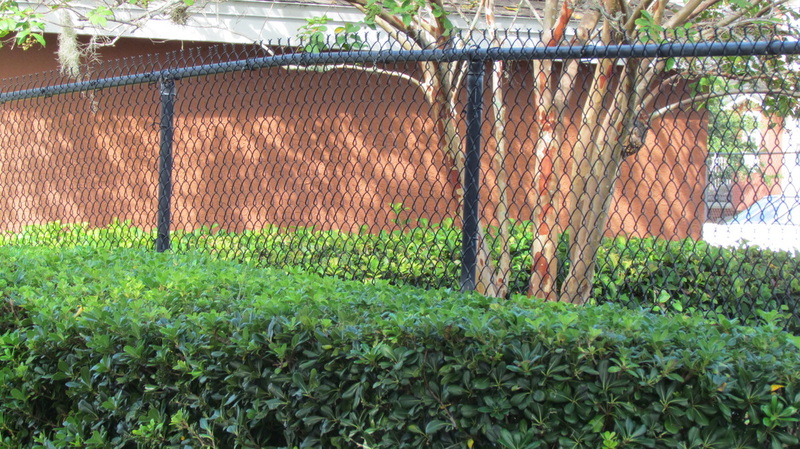 Lowman Fence Company has been in business for over 40 years, building and installing fences in all of North Florida. Contact us today at 386-328-3778!